← What’s in Your Bloodstream? 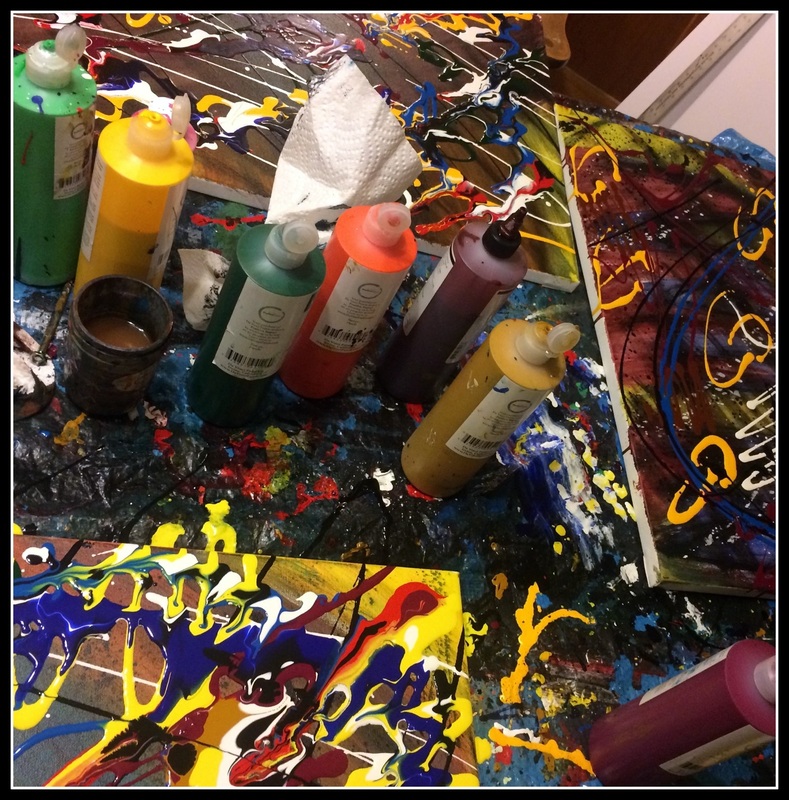 Image | This entry was posted in Painting and tagged abstract art, acrylic, in progress, messy, painting. Bookmark the permalink.